The scope of work for janitorial services most commonly includes dusting only of open spaces on horizontal surfaces in the interest of keeping costs down for the customer. This means the custodial crew will not move items to wipe surfaces clean unless the service agreement was specifically set up that way. That collection of Troll Dolls perched on Betsy in Accounting’s desk and the hundreds of paper files stacked along the window sill in HR are the perfect breeding grounds for dust bunnies that only grow with time. 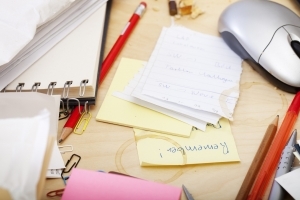 The take away: Decluttering your office will keep your facility cleaner and your staff healthier by creating more cleanable space for the custodian. 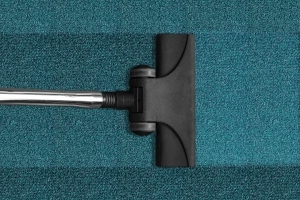 Even if your floors are vacuumed, swept and mopped on a daily basis, they still require periodic maintenance. 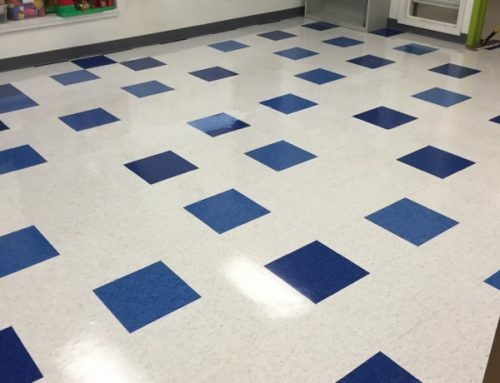 You have invested a lot of money into your facility so why not extend the life of your flooring and make sure it is in tip-top shape for your customers and employees by having it deep cleaned from time to time. 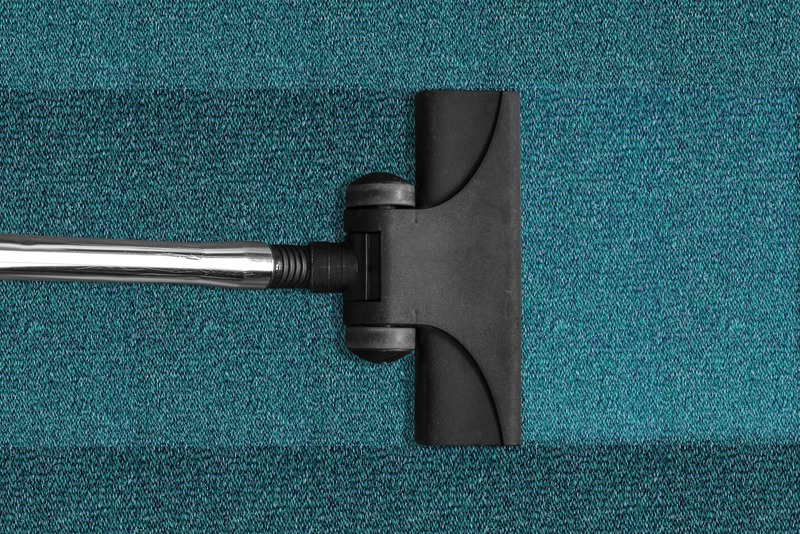 Carpets need to be extracted at least once a year, resilient floors should be machine scrubbed and refinished if necessary to remove the dirt that daily mopping is not capable of getting up. Ceramic floors need the tiles scrubbed but the grout in between them is usually shows the most dirt. A process called Turbo-Cleaning works wonders for the appearance of grout. Floors that require sealants like VCT can wear down and appear dirty when in fact they just need refinishing to restore shine. The take away: Daily cleaning of flooring cannot sustain the desired cleanliness alone, investing in a maintenance program is necessary. Renovations and construction projects create headaches for employees and the cleaning crew alike. Barriers put up around a construction site can’t prevent dust from spreading to the rest of the building via the HVAC system, nor does it keep dirty foot prints off of otherwise clean floors. Extra labor hours for the janitorial crew during construction are necessary to clean up the additional mess created. A shelf that normally takes one swipe of a microfiber rag to dust now takes 4 passes. Floors need to be swept and mopped two or three times to remove the drywall dust that has settled on them instead of just once as normal. There is also a good chance a surface that is perfectly clean at 11pm on Monday night could be dusty by 7am Tuesday. 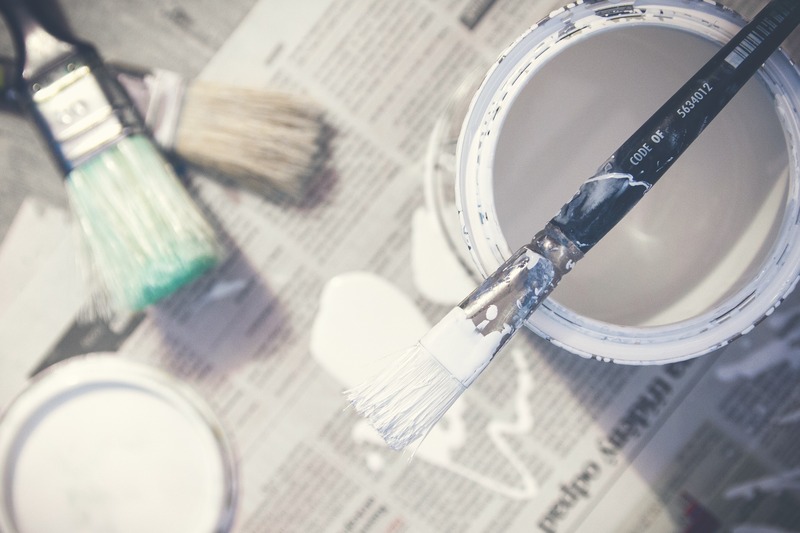 The take away: Allow for extra cleaning funds and be realistic about what can be expected for cleanliness while walls are being painted or torn down and flooring is replaced. Working as a team with your janitorial service and keeping communication lines open will allow for the rendering of the best possible service. If you feel your custodian is not your best cleaning team mate, give Tedesco Building Services in Sterling Heights, Michigan a call. We serve Macomb and Oakland Counties and look forward to being of help to you!